Biltmore Estate is a vast, 8000-acre private estate in Asheville, North Carolina, created by George Vanderbilt as an escape from everyday life. At 178,926 square feet, Biltmore House stands as the largest privately owned house in the United States. 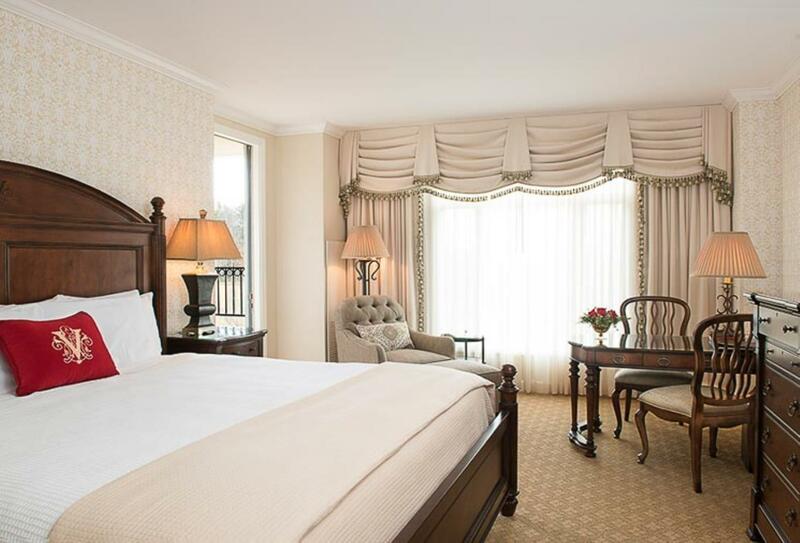 You will be staying at The Inn on Biltmore Estate, home to elegantly-designed guest rooms, an on-site spa, seasonal outdoor pool, fitness centre, fine dining restaurants and welcoming bar. Featuring one king size bed, these rooms lead out to a private balcony with views of either the Estate or Downtown Asheville. 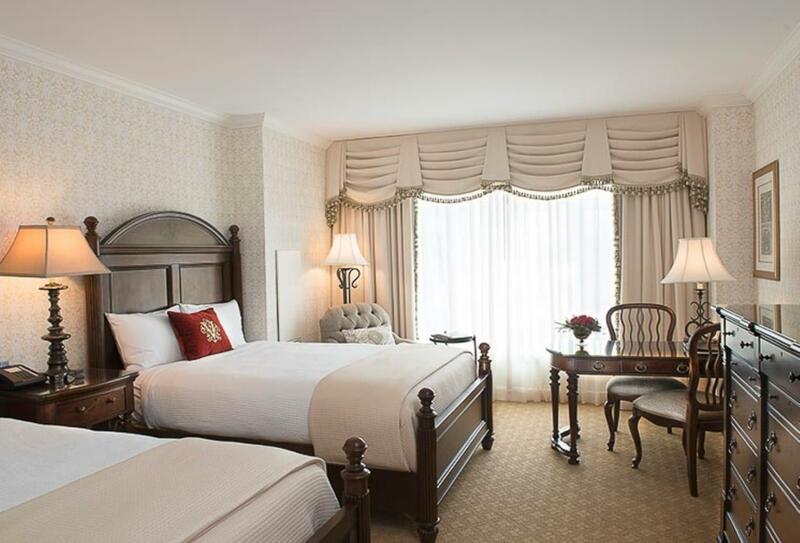 These rooms come with either one king size bed or twin beds. Treatments are inspired by the estate’s natural surroundings to provide a soothing and rejuvenating experience. Also featured are a selection of facials, manicures and pedicures. Regional cuisine includes estate-raised beef and lamb alongside fresh-picked ingredients from the kitchen gardens. The dress code is smart and reservations are recommended. Library Lounge offers a more relaxed setting in which to dine, with a seasonal menu making use of fresh estate ingredients. Enjoy afternoon tea with a book while overlooking the scenic estate. Whether an old favourite or special request, the staff at Lobby Bar will be happy to make your requested drink. Open daily from 11:30 to 00:00. 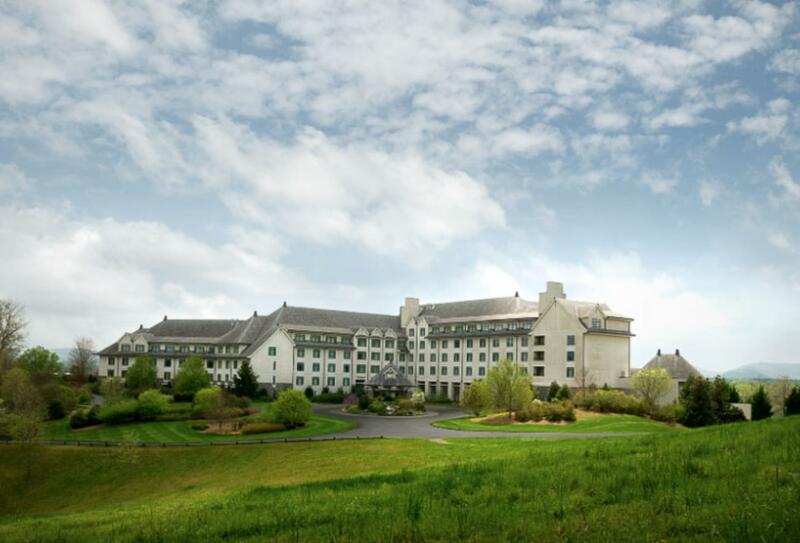 The Inn on Biltmore Estate is located in the Blue Ridge Mountains of Asheville.